Sounds like u r keeping busy exploring interesting venues – love ur photos and comments! Looking forward to retirement and glad to see that u r getting to do want u are passionate about! Thanks, Claire. Good to hear from you. All I can recommend is . . . 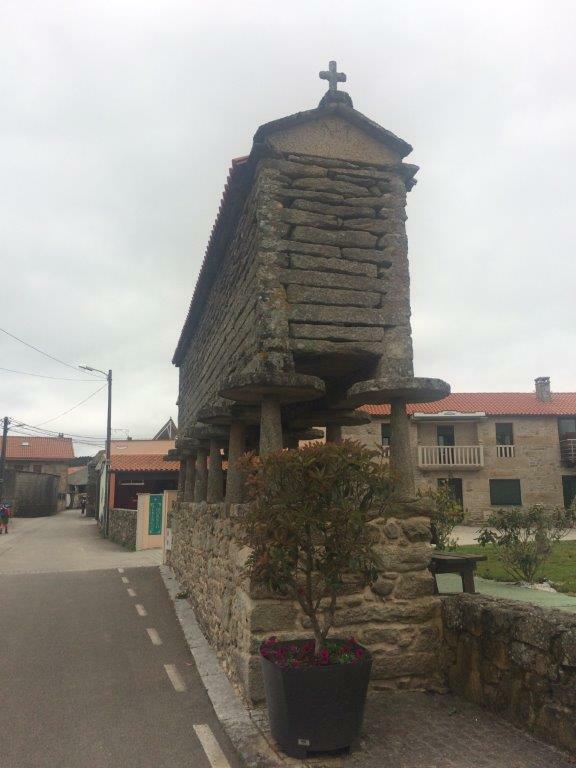 Walk the Camino!